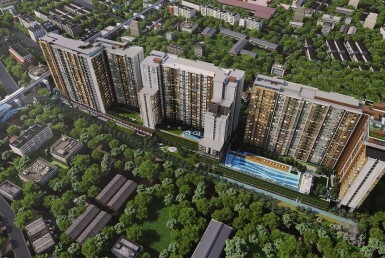 Regent Home Bangson is a high-rise freehold 2 buildings condominium with residential units sized 28-56 sq.m. 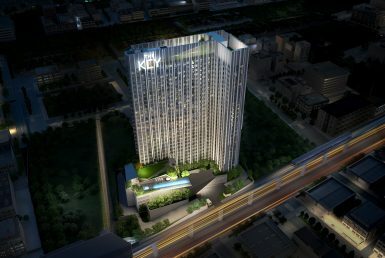 It is located nearby Bangson MRT station, Bangkok. 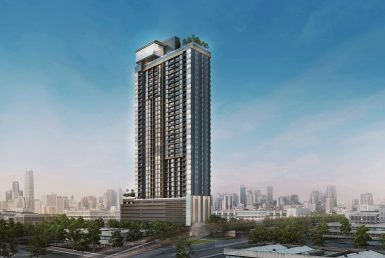 Construction has reached 80% of its completion and is expected to be concluded in 2020. 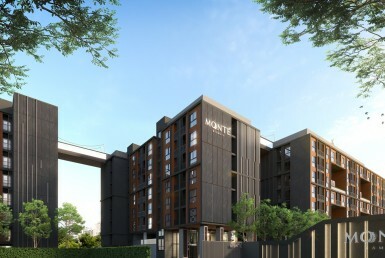 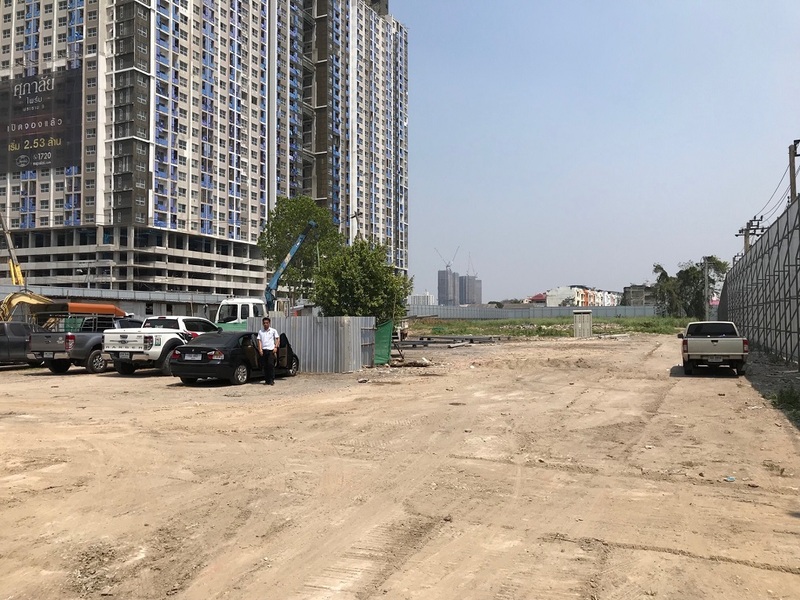 Besides the residential units, the property will be fitted with a swimming pool, fitness room, social creativity space, common area, CCTV security, and parking slots. 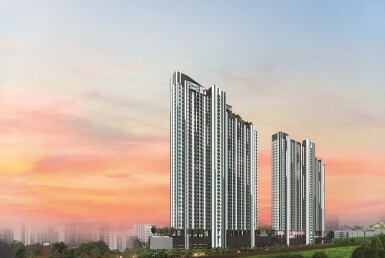 Angel Real Estate already sold its total foreigner quota of 350 units in total.